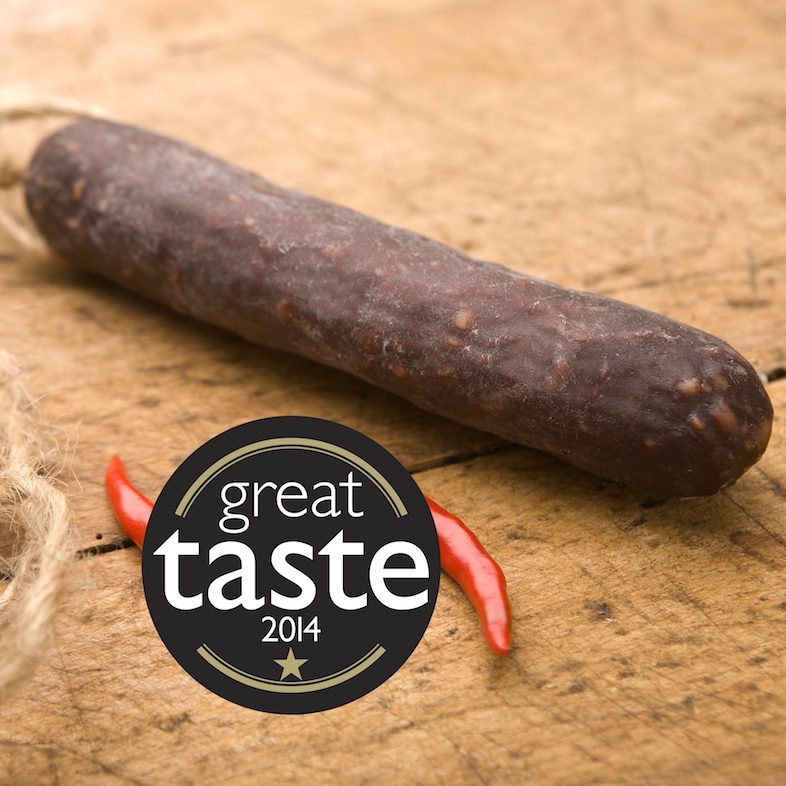 A lightly oak smoked and dried pure wild venison chorizo. 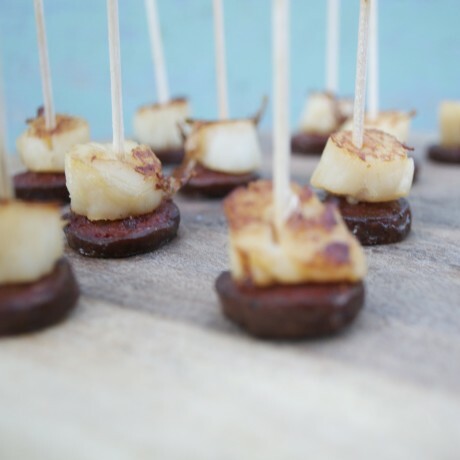 Great for charcuterie platters or just to eat straight from the pack. Try this delicious chorizo in pasta dishes and risottos, or even make a delicious venison chorizo homemade pizza! 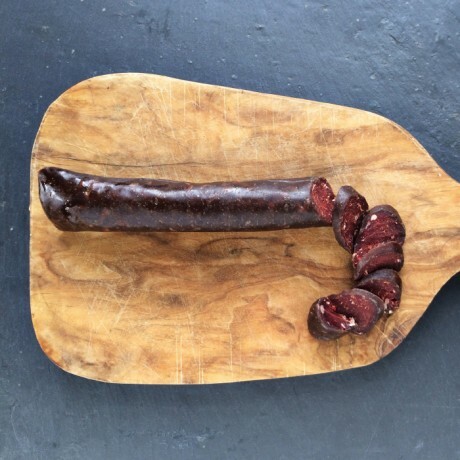 Available to buy in a quantity of three chorizos or you can swap chorizo two and three for any other of Great Glen's extraordinary charcuterie selections. Each chorizo weighs a minimum of 75 grams.